Why are Schools in the UK Struggling with Security? 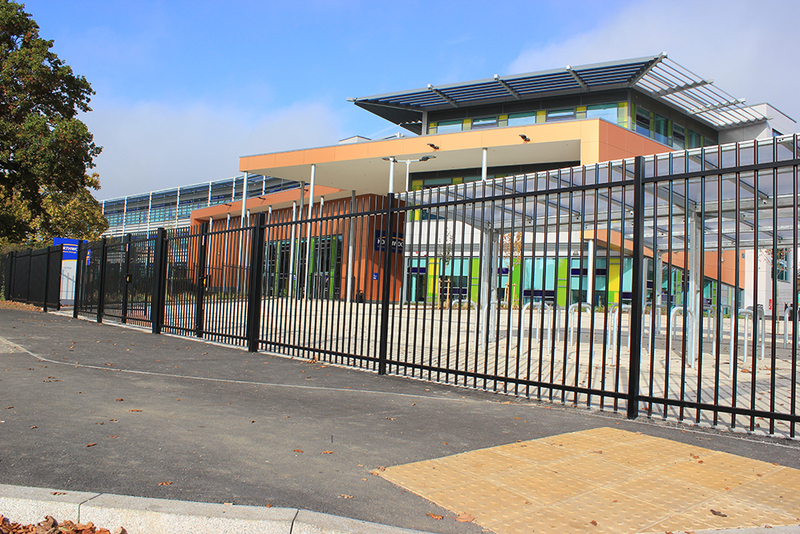 Download the special report on school perimeter security from Jacksons Fencing. With over 10 million children attending schools every day, security in education is a vital issue that cannot be overlooked. Jacksons Fencing has released a special report on school perimeter security, the first industry-wide assessment of security in educational sites based on original research in recent years. A far-reaching survey was carried out, obtaining responses from over 1,000 stakeholders within schools, to understand why schools in the UK are struggling with effective perimeter security. The views of parents, teachers and specifiers have helped shape this report, with many respondents unhappy at their school’s security measures and a large number of senior educational figures claiming a lack of knowledge on school security. ‘Protecting the Future’ also highlights alarming failings in school security systems across the UK, detailing a range of serious security challenges facing schools today. Worrying trends include widespread concern about unauthorised people gaining access to school grounds, and a strong demand for school perimeters to be improved. Schools are clearly not succeeding in a tricky balancing act, perceived as both over-zealous with their security measures and, contradictorily, failing to do enough. The report investigates how schools across the UK are facing increasing pressure to keep students safe with shrinking budgets, and the difficulties in creating a secure learning environment while avoiding a fortress-like appearance. Moreover, the study finds that current perimeter solutions are simply unsatisfactory – both in terms of stopping children getting out during school hours and preventing unauthorised people getting in. These events occur despite 80% of teachers stating their boundary fences and gates have been inspected within the last five years: a statistic that suggests inspectors are missing key design flaws. 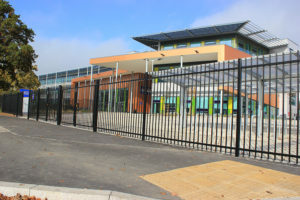 ‘Protecting the Future’ therefore gives guidance on Security Ratings, their implications for specifiers of school fencing, and why they’re an essential consideration for any education site. 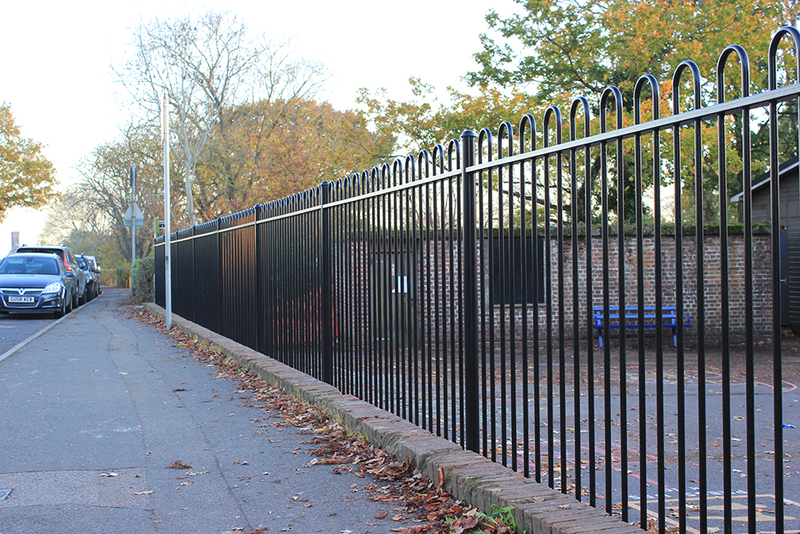 To ensure every school is as secure as it can be, Jacksons Fencing offers RoSPA-approved, LPS 1175-certified and ISO 9001-compliant security fencing and access control solutions. 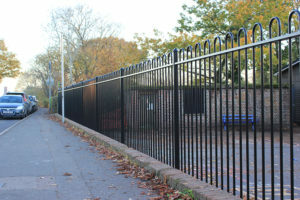 With decades of experience designing, manufacturing and installing security fencing in schools, Jacksons Fencing is the only authority to create this special report. Click here to download your free copy now of ‘Protecting the Future: Jacksons Fencing’s Special Report on School Perimeter Security’. Next ‘Bowled over’ with GERFLOR!